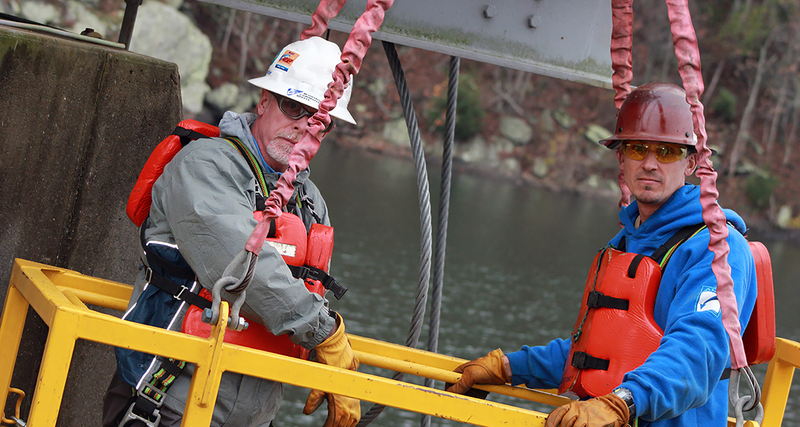 MCDI inspects, constructs, and maintains in-water structures of all types, bringing decades of experience and the highest standards of workmanship to every job. Intake & Outfall Services » Constructing, inspecting, and maintaining intakes, outfalls, wetwells, and traveling water screens of all types. Lock, Dam, & Power Plant Services » Construction, maintenance, and repairs at locks, dams, and power plants nationwide. 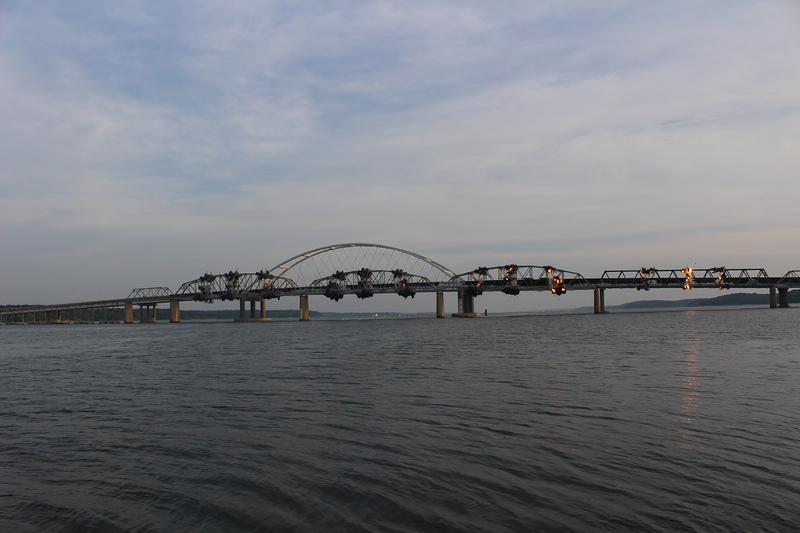 Bridge Services » Performing diving and sonar inspections of bridges including underwater work on major bridge construction and demolition projects. Pipeline Services » Performing pipeline inspection, maintenance, repair, and construction services including work on DOT regulated pipelines. 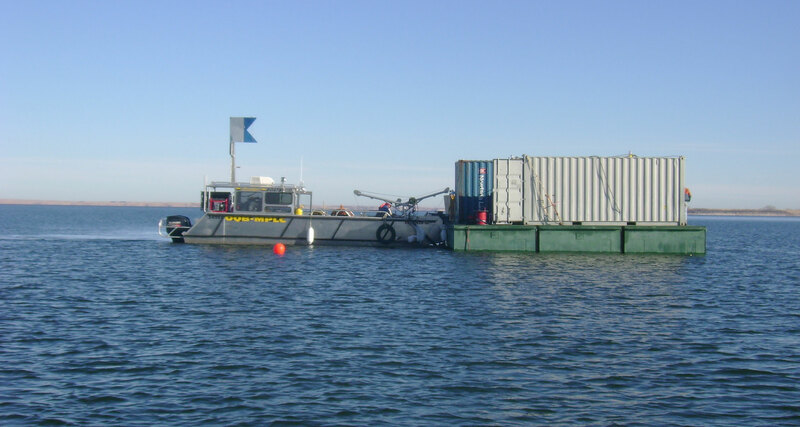 Crane & Barge Rental » Offering crane and sectional barge (truckable) rental services nationwide. Freshwater Mussel Surveys » Conducting freshwater mussel surveys, relocations, and biological assessments. 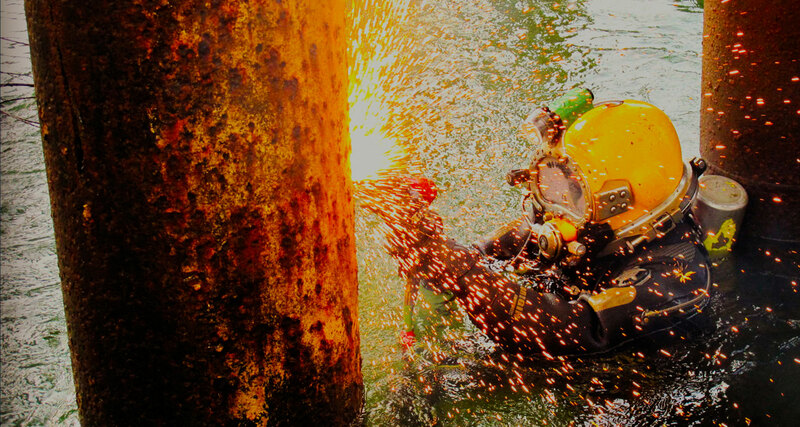 Technical Services » Conducting a wide variety of specialized marine technical services. Commercial Dock Services » Underwater construction, inspection, and repair to river terminals, commercial docks, mooring cells, and mooring dolphins of all sizes and styles. Energy Inspection, construction, and maintenance for power plants nationwide. River Terminals & Shipping Inspection and repairs performed at river terminals and for river shipping clients. Engineering Firms Construction, inspection, and maintenance services for engineering firms nationwide. Construction Companies Construction, inspection, and maintenance services for construction companies nationwide. General Industry Construction, maintenance, and inspection operations at industrial environments nationwide. 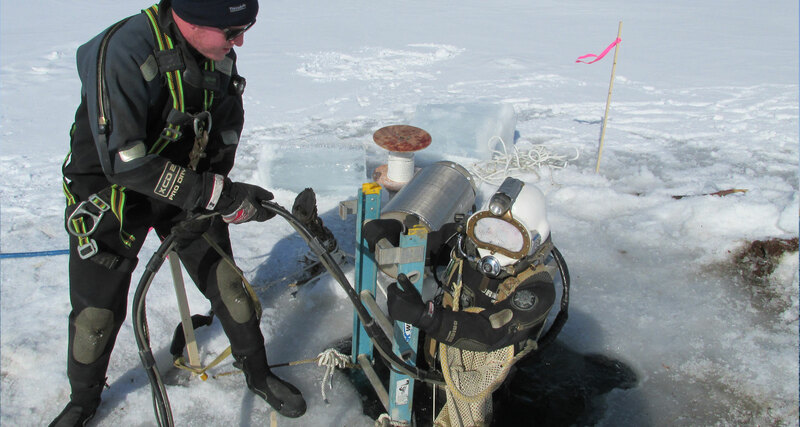 Government & Municipalities Underwater services provided for government and municipality clients. 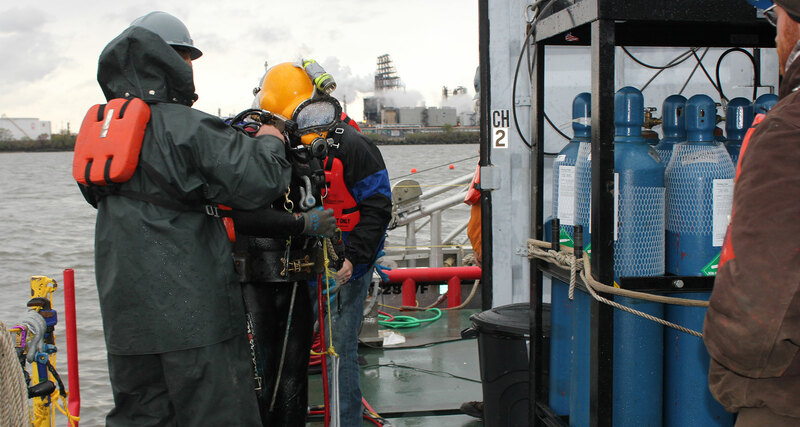 Environmental Response Routinely providing underwater services in contaminated environments. 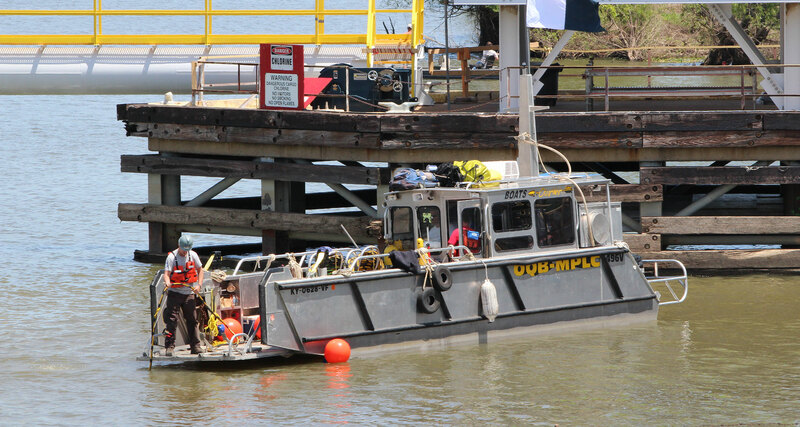 Salvage Provides underwater salvage and recovery of sunken vessels and equipment.